Who didn’t have a Fudgie the Whale cake for one of their birthdays while growing up? Thanks to Carvel and Captain Lawrence Brewing Company, the iconic ice cream cake has made its way into a beer. 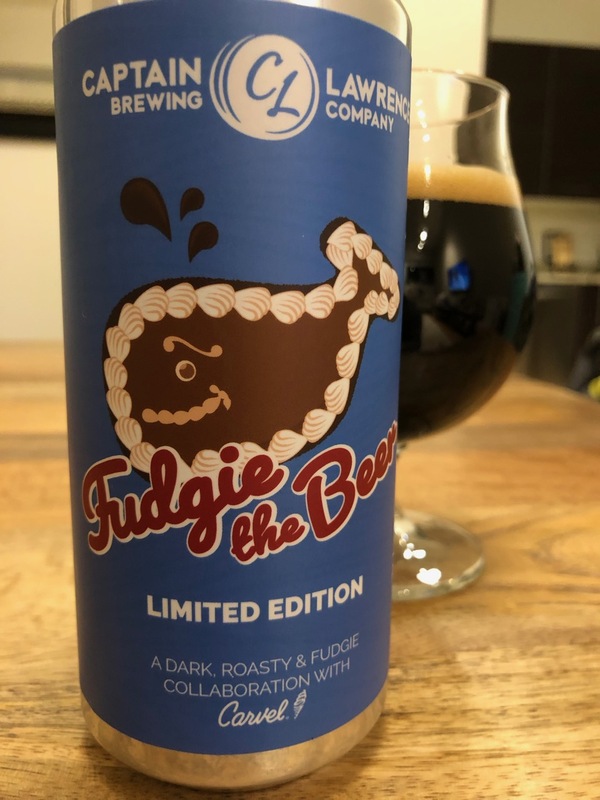 The New York brewery has created three batches of Fudgie the Beer with Carvel and every time the fanfare grew. Pre-orders for the third batch sold out quickly as people wanted to make sure they got their hands on cans of this incredibly chocolatey beer. 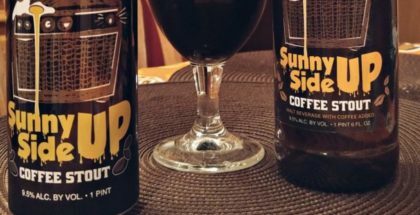 This stout is brewed with Carvel fudge, ice cream and their signature crunchies, which are a staple on almost all of their cakes. 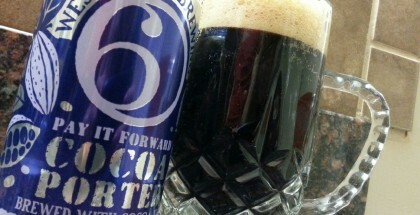 It’s loaded with chocolate, but it’s not overpowering as there’s a nice creaminess to the beer that balances everything. 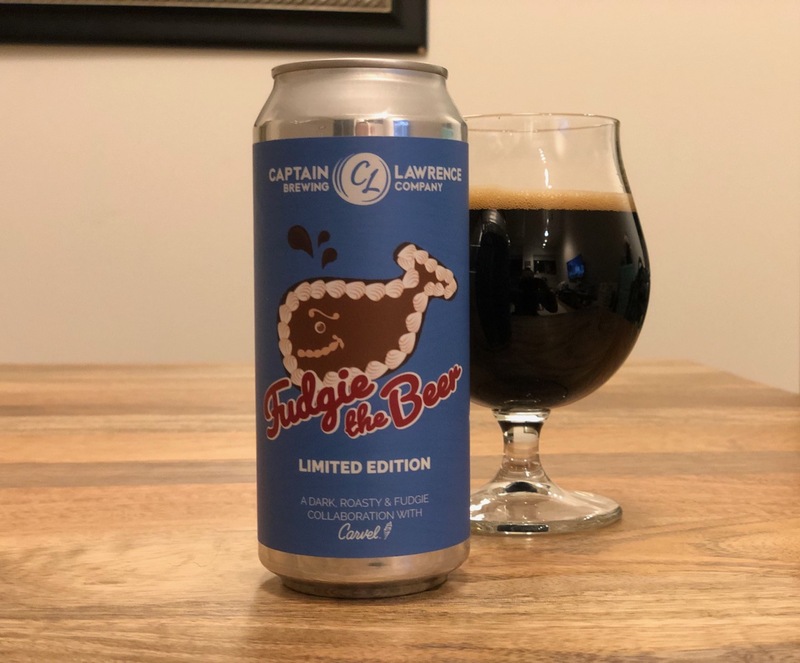 Like the Planters/Noon Whistle collaboration, the Carvel/Captain Lawrence Brewing Company partnership is definitely a gimmick, but if the beer is going to be this good there’s nothing wrong with that. I loved this beer and everything about it. From the dark, rich color on the pour to the chocolate and roasted malt notes in the aroma, to (of course) the flavor, it’s a really well-done beer. The pre-sales sold out incredibly fast — for good reason. Growing up, I loved Carvel products. Their ice cream and ice cream cakes were a treat in my household and, 15 years later, getting a can of this beer was an equal treat. This beer would be amazing in an ice cream float or paired alongside dessert, maybe a piece of ice cream cake? It was released during the summer and it’s light enough to enjoy anytime, even in the heat. I opened it up when it was 18 degrees in Chicago but at 6% ABV, this isn’t a big, heavy stout — it’s light, flavorful and great whenever. 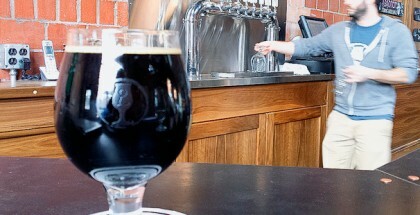 It’s interesting to see how breweries are thinking outside the box when they make new beers. With so many beers out there, a collaboration with a well-known brand is a great way to do something different in an industry where you can easily get lost in the shuffle. As long as the beers are good, I have a feeling we’ll see more of these collaborations. Harpoon Brewery did a collaboration with Dunkin’ Donuts that also got a lot of hype. 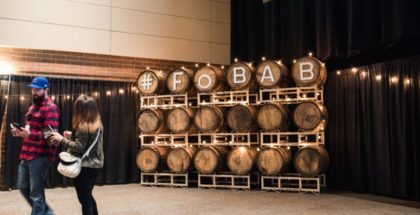 What brand would you want to see collaborate with a brewery?